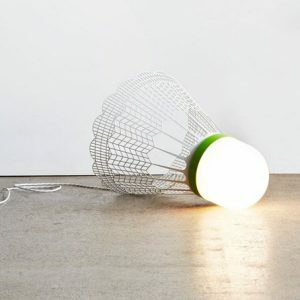 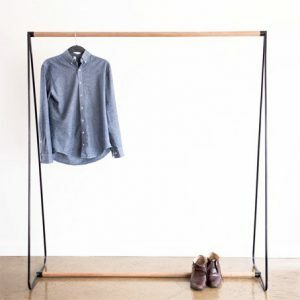 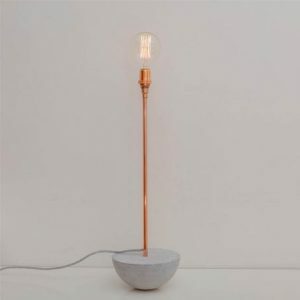 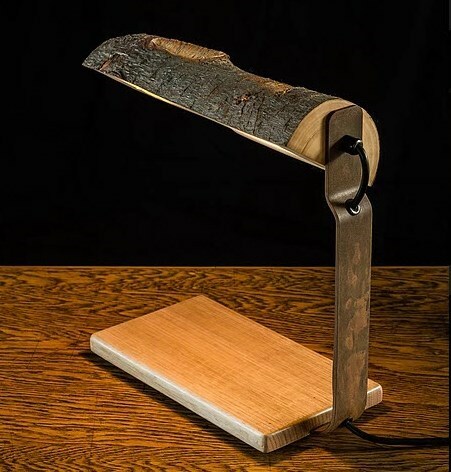 BANKERS LAMP – A modern take on the traditional bankers lamp, this reading light features a raw, salvaged log shade that is adjustable to better direct light. 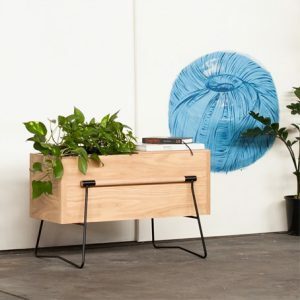 This design meshes the organic and more minimalist design perfectly; its natural log shade joined to a hand finished, stained Tasmanian Eucalypt base by a sleek powder-coated stem. 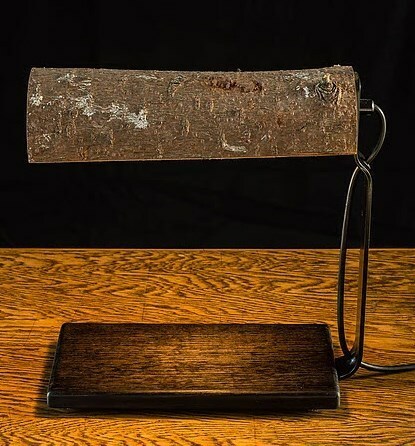 This lamp is also available with a natural finished base and bespoke rusted stem.